Christmas is the time when we get some time to spend with our family and friends. This is also the time when our extended family and friends also visit us. Regardless of whether it is just going to be your family or your friends and extended family, you can expect lots of fun and excitement. One of the things that will add to the fun and improve family bonding is board games. There are countless board games and how do you know which are the best ones? Here are a few suggestions for you to get started when you are looking for the right board games as Christmas Gifts. If you love fiction and fantasy world, then you will love King of Tokyo. 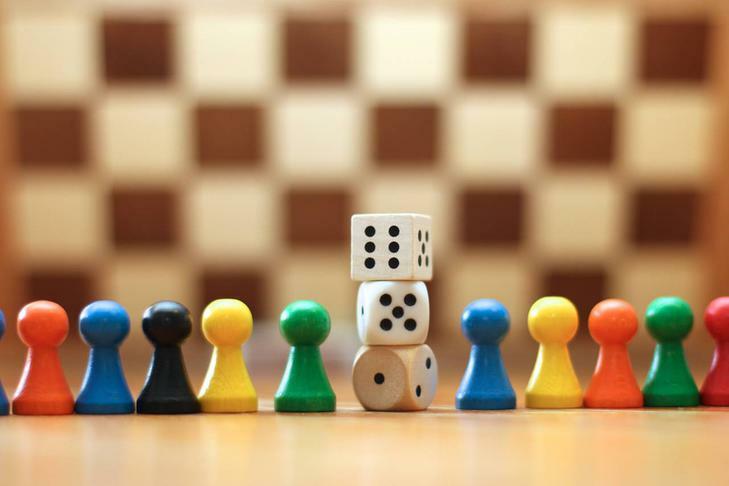 This dice-based game allows up to six players. Battleship, the most exciting game of course for a family of two. This game could get really intense. It is certainly one of the top five Christmas games if you want to have fun indoors during the holiday season. Jenga is one of the simplest games or at least that is how it looks but balancing the wooden blocks as players take turns could bring you to the edge of your chairs. A very exciting game for the entire family. The next popular board game is scrabble. Even though many think that this game is meant just for the kids, it could be an equally interesting game for all age groups. You could end up spending several hours hooked on to this game. Monopoly continues to be one of the top board games that is preferred by thousands of families. It has been the most favourite Christmas game in Britain for several years. It is hard to find someone that has not played monopoly and someone that does not like monopoly. Moreover, every gift guide on board games features this game without fail. It is such an engaging game that will bring together the entire family. Cleudo is a mystery game that could be played up to six persons. If you want to play a serious game where you need to apply your mind then this is the game for you. You might also want to try Trivial Pursuit, a game that has been in the UK for almost three decades and gradually gaining its space. If you are bored of Monopoly or scrabble and want something new, then Trivial Pursuit will be a good alternative. Have you tried Camel Up? If you have not, then you should try it this Christmas. This game could be played by up to eight players. Absolute fun just as you race the camels around the pyramid. Try Accentuate if you are looking for unlimited fun. You will need four players to play this game. These are just a few board games among hundreds of other games that are out there. More than the game, what is actual fun is the act of getting together as family and enjoying the company of each other. Go ahead and start searching for the best board games online and place your order so that it arrives right on time before Christmas. Stores like DadShop have very nice Gifts For Men.